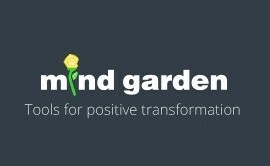 Upon purchase of a PCQ Individual Report: Self Form, you will receive an email from info@mindgarden.com which includes a login link to your Mind Garden Transform account where you will administer the PCQ Self Form survey via a campaign. Follow the steps to create the campaign, set the campaign options, invite your participants to complete the survey, and monitor their progress. 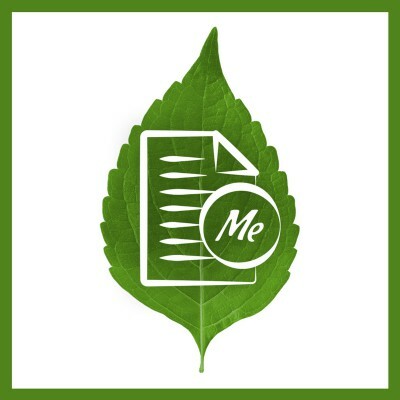 Upon a participant's completion of the survey, their PCQ Individual Report: Self Form is automatically generated and released at your discretion. 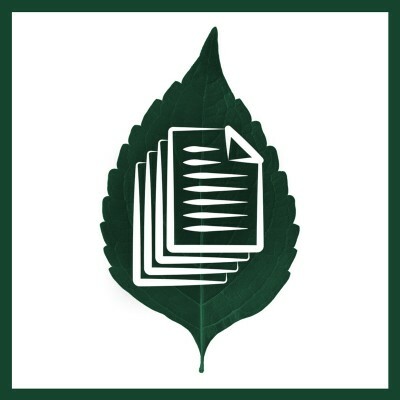 Each PCQ Individual Report: Self Form includes one PCQ Transform Survey Hosting: Self Form (Data) license (to collect the data) and one PCQ Individual Report: Self Form license (to generate the report). To review a sample PCQ Individual Report: Self Form, please click here. What is PsyCap in terms of its components (HERO)? 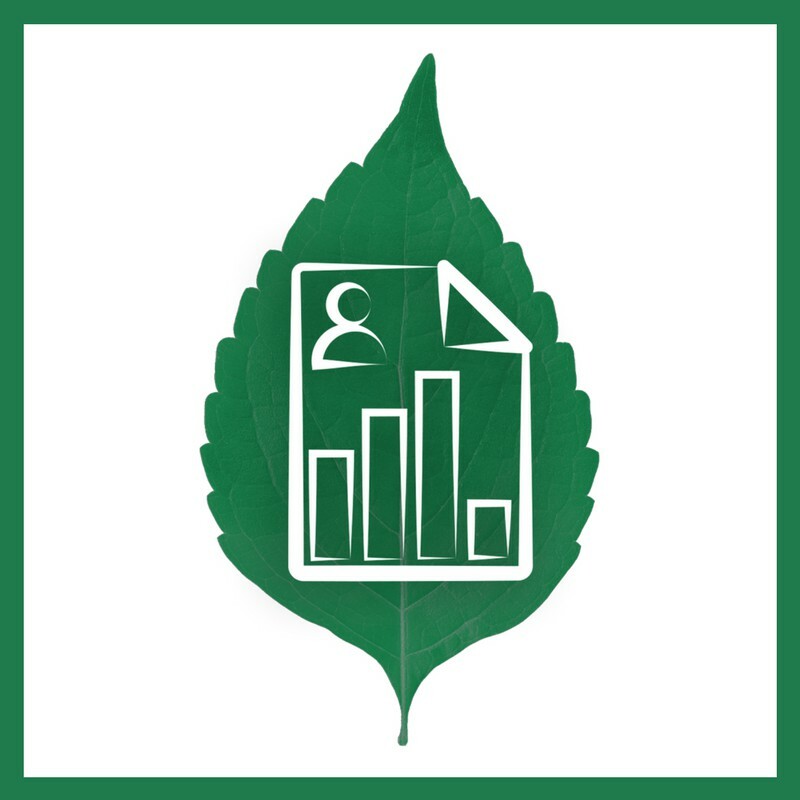 Optionally, a PCQ Group Report: Self Form - which calculates and summarizes average scores for a group of participants - can be generated from the data collected from the PCQ Individual Reports: Self Form. Requires the purchase of a PCQ Group Report: Self Form license. For more info about the PCQ Group Report: Self Form, please click here. If you want a PCQ Self Form report for yourself only, purchase a PCQ Report About Me: Self Form. James B. Avey, PhD, is an Associate Professor in the Department of Management at Central Washington University (Ellensburg, WA). His areas of expertise are leadership and human resource management. Fred Luthans, Ph.D., is and expert in Positive Leadership, Psychological Capital, and Organizational Behavior. He is the University and George Holmes Distinguished Professor of Management at the University of Nebraska, Lincoln (Lincoln, NE) and an editor of Organizational Dynamics and the Journal of Leadership and Organizational Studies.